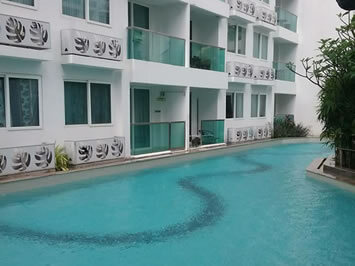 Pattaya Realty's real estate listings represent about 10 thousand homes for sell and long-term rent in Pattaya and other Thailand regions. 4612 of them are presented on PattayaRealty.com for now. 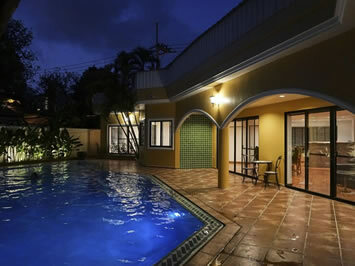 This is the biggest local property listing with most accurate and complete search on the Web. We work closely with the best property developers in the Pattaya area and can offer you exclusive first chance at some of the best new condos and houses now being built in Pattaya. Because of our close relationship with the following developers we can get you the best units at the best prices. Currently there are 89 projects online. If you’re looking for a holiday rental or a self catering holiday home then we suggest you to search at our partner's site. Our Business & Commercial department offers a range of Business Opportunities, Businesses for sale and Commercial Property for sale and rent in Pattaya and Jomtien. Today there ara 440 commercial records on the site. 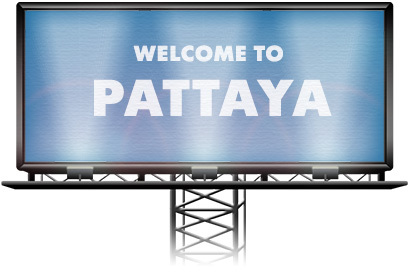 Well known and respected, Pattaya Realty have been providing real estate consultancy services to buyers, sellers, landlords and tenants, local and international clientele for 14 years. If you are searching to buy your dream villa, or planning to sell your studio condo, land or business property in or around Pattaya we can help. 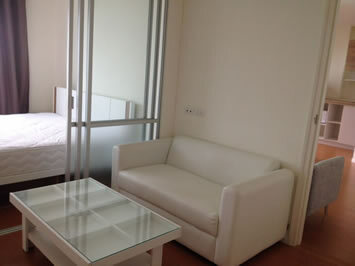 If you are a property investor seeking a substantial ROI, Pattaya Realty has the knowledge and expertise to help you.